Happy July Everyone! I'm sure all of you already have some awesome plans for the Fourth of July weekend! I just wanted to start off by telling you I am hosting my VERY first giveaway, ever! What a perfect way to kick off this holiday celebration, by giving 4 lucky winners a chance to win a $50 gift card to the online website EastDane.com!! 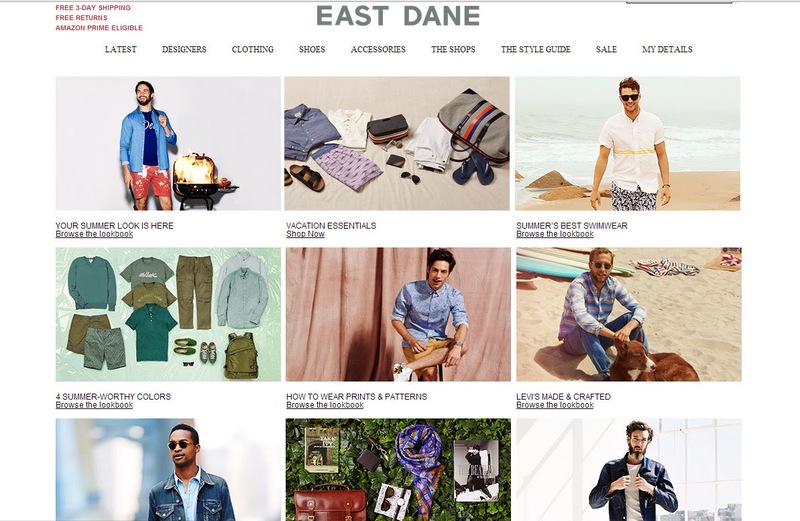 Those of you who are unfamiliar with this site.... East Dane, the brother store of ShopBop.com, is a global online retail store offering a wide range of more than 125 designer brands and fast free shipping worldwide. a Rafflecopter giveaway TO MAKE SURE YOU'RE CONSIDERED: 1) Make sure you "Enter to Win" using the Rafflecopter Giveaway Application (for winner giveaway information). 2) Make sure you comment below your favorite designer or a favorite outfit from EastDane.com! 3) And Like my Facebook Page! Winners will be announced next Tuesday, July 8th! East Dane features a wide variety of men's shoes, clothing, and accessories! 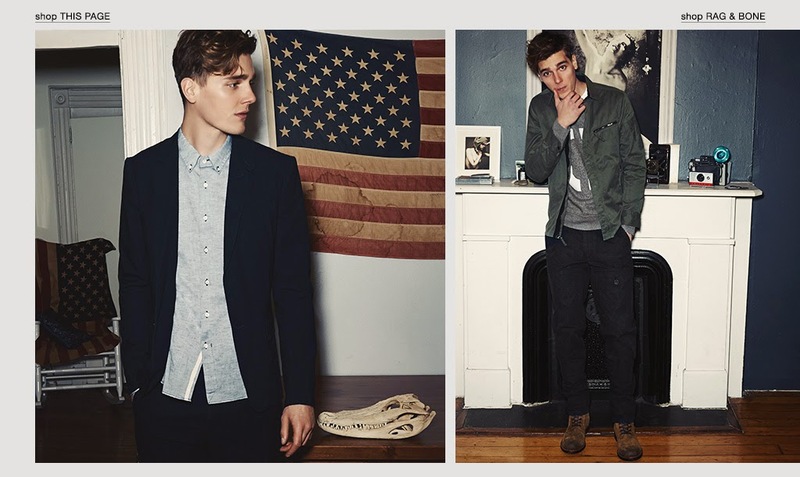 East Dane now offers 50% Off Men's, so check it out today! Have a safe holiday weekend! And Good Luck!!!!! I like the blue blazer look! 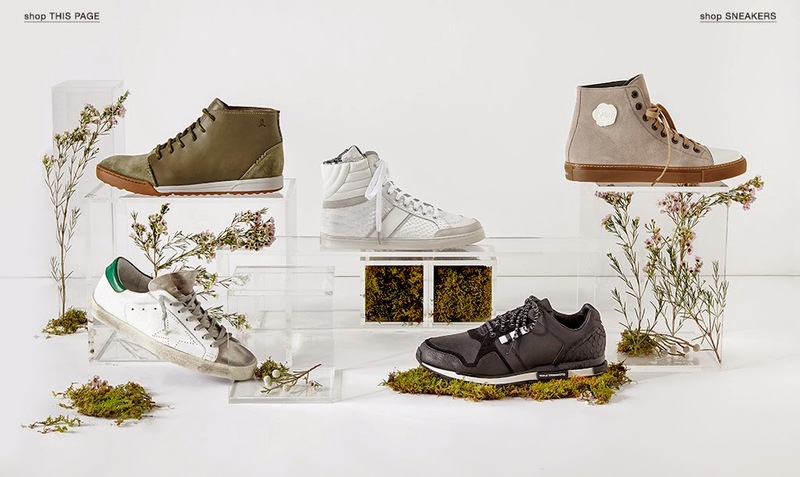 I like Rag & Bone, but would like to see more minimalist designs with functionality and durability for their men's sneaker line.